Serendipity Blackmagic / Veripress 6.0+ users now have the option to display and merge spot colours in Softproof in an RGB colour space. Merging spot colours in RGB can result in significantly better on-screen colour matches. 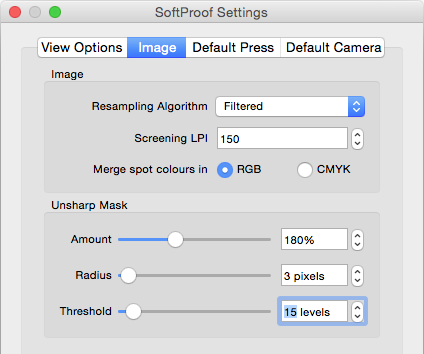 in the Image panel, switch the Merge spot colours in setting from CMYK (the existing default) to RGB. 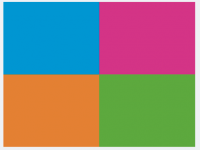 Printed spot colours are automatically rendered directly in RGB for Medias that use an RGB colourspace. 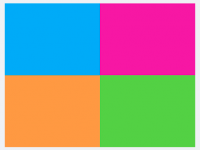 Merging spot colours in RGB can result in significantly better colour matches for those printers.